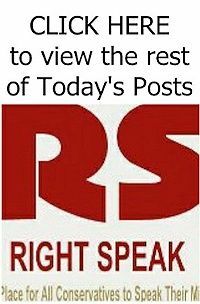 RIGHT SPEAK: Walls Work For Other Countries, So Why Doesn’t America Have One? Walls Work For Other Countries, So Why Doesn’t America Have One? 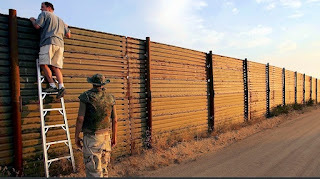 When listening to the open border left discuss the much-needed border wall, they often whine that the wall will not work. They cite no facts or figures that walls do not work, nor can they, since the reality is far different. No doubt these same leftists have doors on their homes, Heaven forfend, maybe even locks, and many live in walled communities. Walls work. Let’s discuss why. Israel has one of the most effective walls on the planet. Not long ago, Israel was barraged with lethal suicide attacks from Palestinian terrorists. Between 2000 and 2004 there were 132 suicide bombings resulting in over 500 Israelis killed and thousands wounded. Most were civilians, many were children. To halt the attacks, Israel built a security wall. The wall was so effective that in 2009, the year the wall was finished, the death toll from suicide bombings was reduced by over 90 percent. Security fence between Israel and Egypt’s Sinai Peninsula. 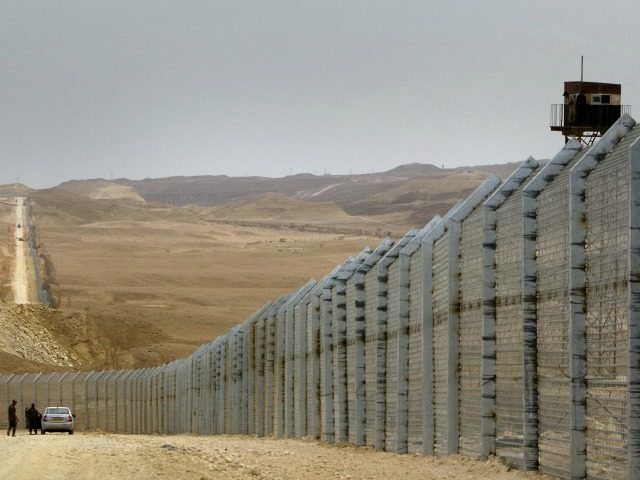 Israel also has a lesser known wall on its border with Egypt. Israel was inundated with thousands of illegal immigrants from across the Middle East and Africa, using Egypt as a thoroughfare. That wall was so effective it reduced illegal immigration by 99 percent, according to David Rubin, the former mayor of Shiloh, Israel. Hungary, a NATO ally, is another country that used a wall to stem the flow of illegal immigration. Like most of Europe, Hungary was being overrun with illegal immigrants from the Middle East and Africa. The tens of thousands of migrants were putting a serious strain on the social services and infrastructure of the European nation. Read the rest from Rep. Paul A. Gosar HERE.